Located in the centre of the Shoreditch Triangle. 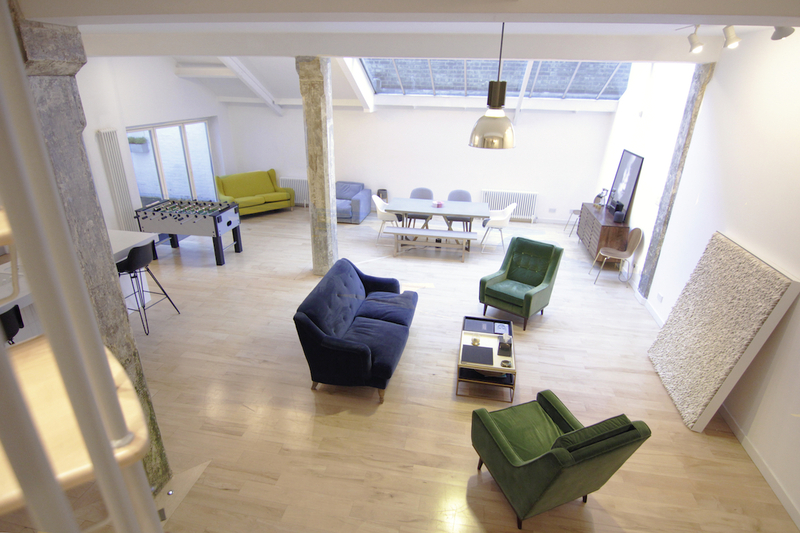 This tastefully refurbished factory conversion is part of the areas architectural legacy. 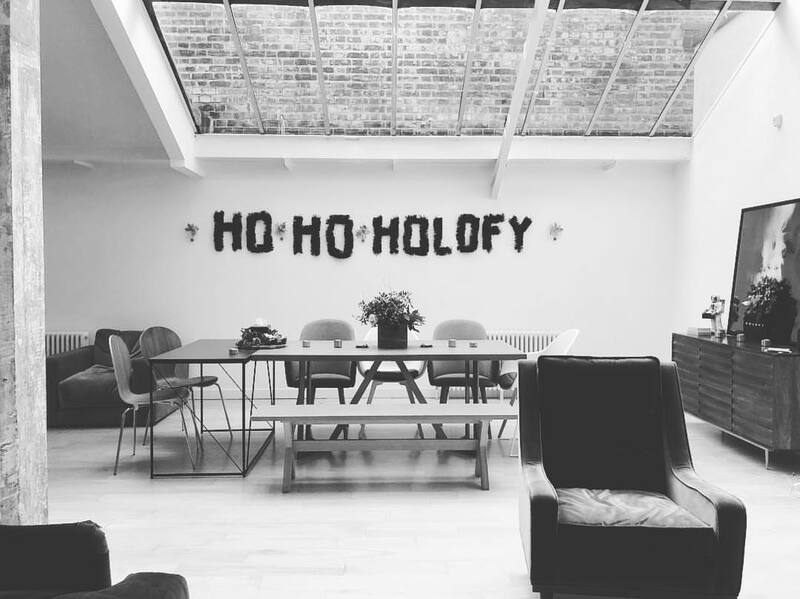 The huge 1400sq ft bright open studio features high ceilings, hardwood floors, original exposed columns a beautiful sky-roof and a little private patio making it a great space for anything from corporate bookings, product launches, board meetings to film and photo shoots. that also holds our Innovation Labs. Besides the bright open space there is a beautiful and discreet minimal kitchen/bar area with a very hefty prep-kitchen at the back where you can tuck everything away.